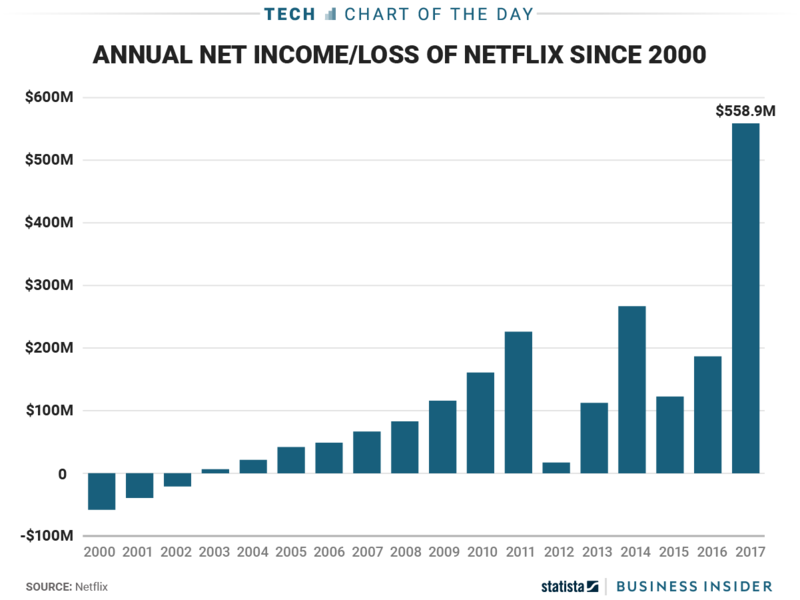 Little more than five years ago, Netflix looked like a train wreck. The company had announced then quickly aborted a widely ridiculed effort to set up its profitable DVD business as a separate operation and rename it Qwikster. Customers were incensed by a big price hike. And investors were none too happy about the company’s overseas expansion efforts, which were weighing on its profits.